First came love, then came marriage, then came a fashionable denim label. As a result of WCED and the City of Raleigh's national media campaign, Raleigh Denim Workshop has been featured in Entrepreneur in a story titled "What Entrepreneurship Taught One Married Couple About Partnership." First came love, then came marriage, then came a fashionable denim label. 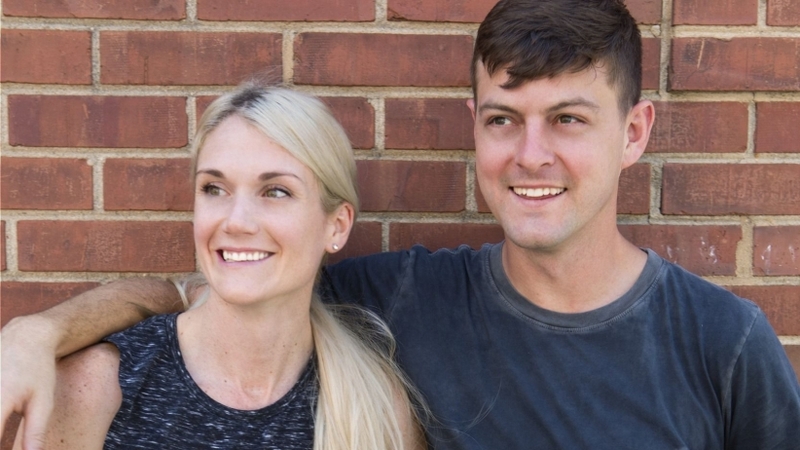 Victor Lytvinenko and Sarah Yarborough found their entrepreneurial niche when they tried making designer jeans that fit better than what they could find at the store. Entrepreneur has a circulation of 3 million and its online presence gets 10 million unique monthly visitors. The publication targets independent thinkers, builders and leaders driving economies across the world -- a great audience as we look to showcase Raleigh's startup success stories.